 ENJOY INFORMATIVE SEMINARS, MONEY SAVING IDEAS AND HOT NEW PRODUCTS AT THE EXCITING ANNUAL HBA HOME SHOW. February 22-23 at the Capital Mall in Jefferson City. Mid-Missouri’s favorite home show is celebrating with more home building and remodeling products and services packed into two big days! Over 160 exhibits will showcase the latest innovations for inside and outside the home at this annual home improvement extravaganza. Experience exciting ideas for home remodeling and building, new and innovative products and raffle prizes given away each hour. Our home show has built a reputation for quality, substance and attendance in the community and with exhibitors. The hard work of so many members brings to life this well-attended show. Exhibitors showcase the best of what our industry has to offer, while reaching out to the community to demonstrate the skills and resources that are found right here in Mid-Missouri. Explore booth after booth of exhibits — appliances, flooring, shutters, new building materials, heating/air conditioning systems, security systems, fireplaces, water proofing, lawn maintenance, outdoor kitchens and fireplaces and so much more! Available at the show will be copies of Capital Lifestyles Magazine and the Little Black Home Show Book. The Home Show edition of the Little Black Book has everything you want to know about the Home Show. It is also full of hundreds of dollars of money-saving coupons to use at local businesses. Attend seminars provided by local pros and learn how to improve your home! The raffle will be held again this year with MORE HUGE PRIZES THAN EVER BEFORE! Bring your son or daughter and build a birdhouse with the help of professionals. The memories are priceless and the materials are free! 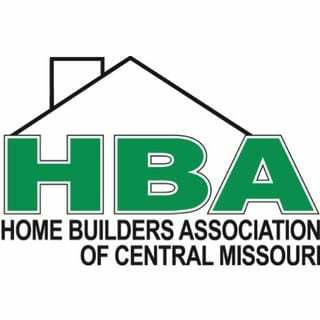 Contact the HBA office at 573-635-6001.